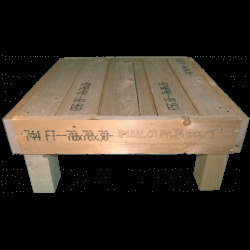 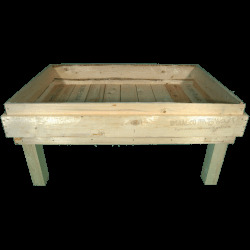 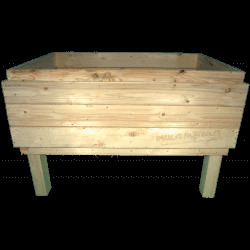 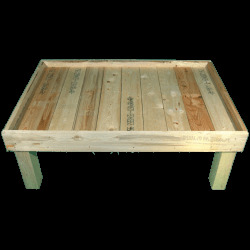 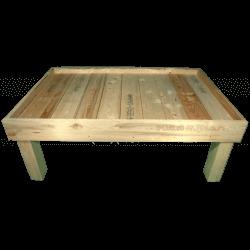 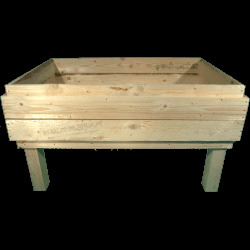 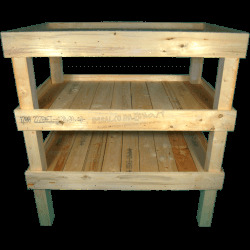 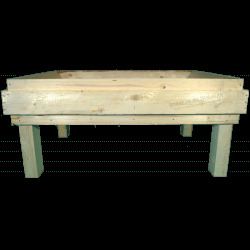 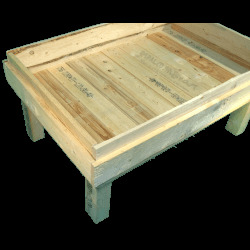 The Garden pallet is a box personizable as to the length, width and height and is constructed with pallet markings. 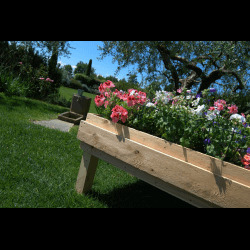 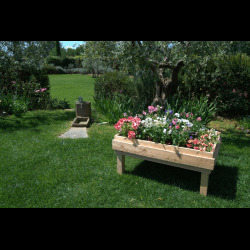 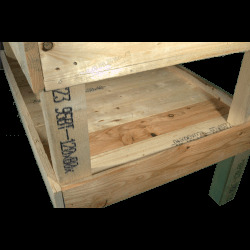 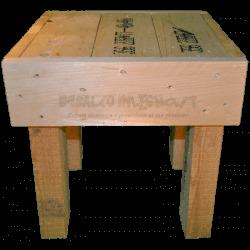 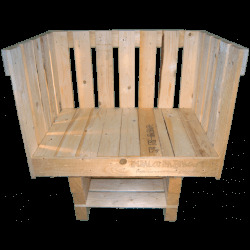 The garden pallet is box as chair personizable as to the length, width and height and markings. 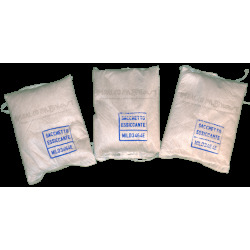 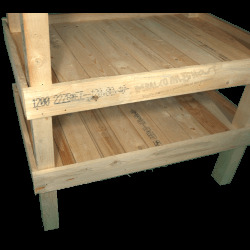 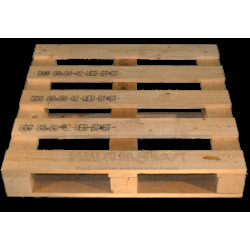 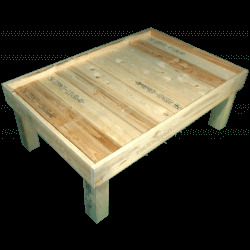 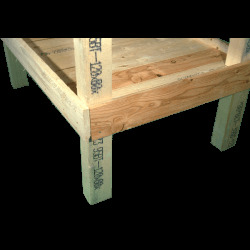 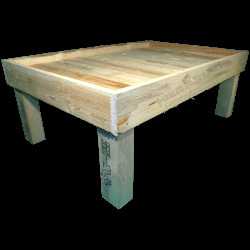 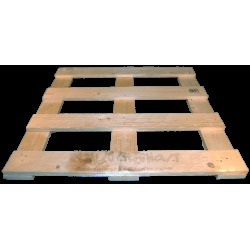 It is constructed following the state of the art construction of pallets as to material and the production process. 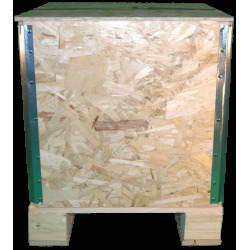 The product should be considered to all effect as being a packing box. 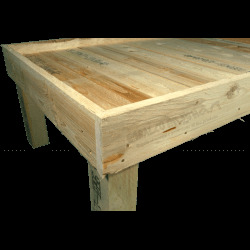 The wood used is of transport quality, dried, not treated, not planed and a right angles. 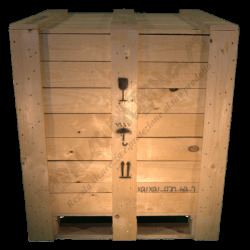 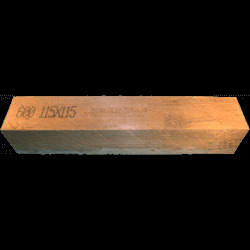 It is possible to request heat treatment ISPM15 for foreign transport with which the major part of insect larvae are terminated which could be present inside the wood. 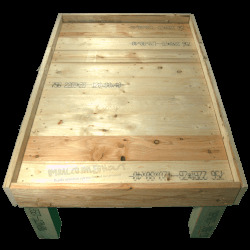 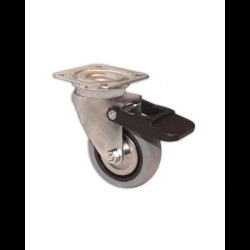 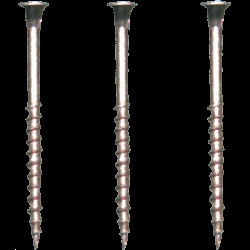 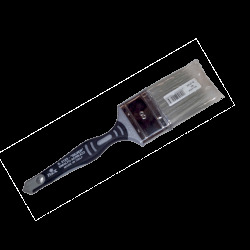 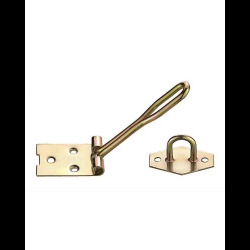 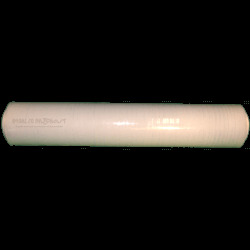 It is also possible to request a planed version, advisable if the product is used for transport of furniture. 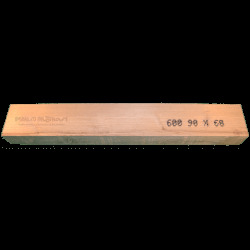 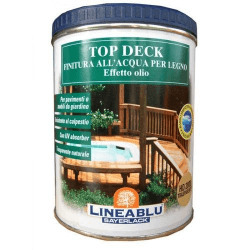 The ridgeless garden pallet has an internal height of 5 cm, every added ridge has a height of 12 cm (it is possible to add up to 3 ridges for a height of 17-29-41 cm maximum). 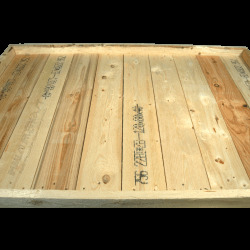 The garden pallet is also available in a cloth covered variety, which in effect means the pallet is delivered with a cloth to transport soil without dirtying the wood (and as protection against water). 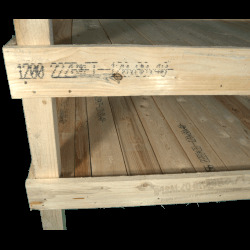 It is possible to order additional pallet of the same dimensions which can be stacked to get more storing space. 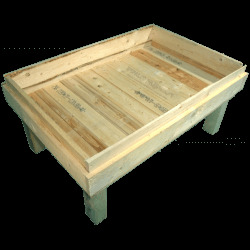 The dimensions refer to the inserted EXTERNAL size of Garden Pallet. 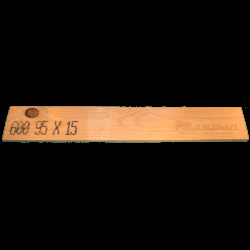 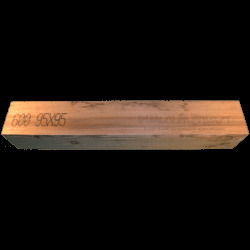 Without Pallet Collar, the rise of the perimeter boards is 5 centimeters. 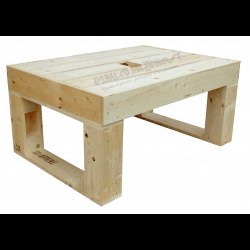 By adding the "Pallet Collar" option, he gets up the entire garden pallet of 12 cm (with option 1 total internal height of 17cm, option 2 - 29cm and with Option 3 - 41 cm). 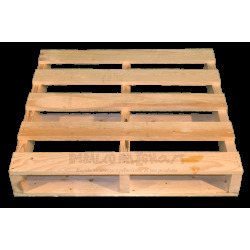 Select how many pallet collar to superimpose to raise the banks. The number inside the parenthesis is the total internal height of the banks. 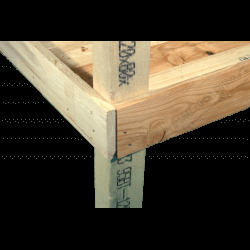 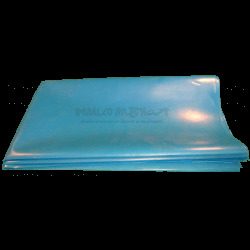 Select if a waterproof sheet of the internal dimensions must be included or not. 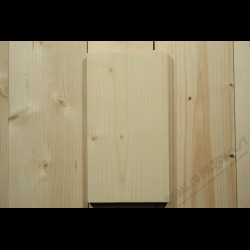 Answer: In versione extra tra le gambe ha un vuoto di circa 20cm meno della lunghezza in versione extra e 18 in versione extra-piallato. 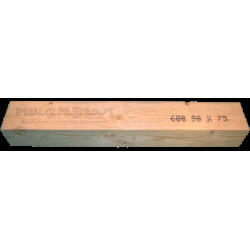 Quindi nel caso di una lunghezza di 82cm, lo spazio interno è di circa 62cm in versione extra e 64cm in versione extra piallato. Se aggiunge una bordatura tenga conto che la misura esterna aumenta di 4/5 cm. 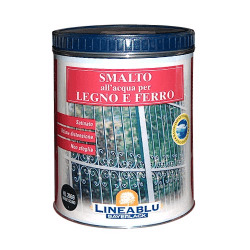 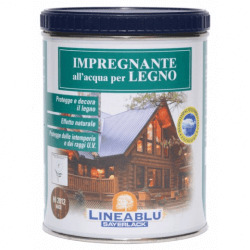 Nel suo caso quindi 86/87cm.